Bright sunlight will heat up the interior of your home, RV or boat cabin and make it harder to cool down to a more comfortable temperature. Close all draperies as soon as possible in the afternoon to prevent the buildup of heat that will linger through the night hours (you can close them before going off to work for example). Make sure you drink plenty of fluids throughout the day and evening to replenish the water lost through perspiration. 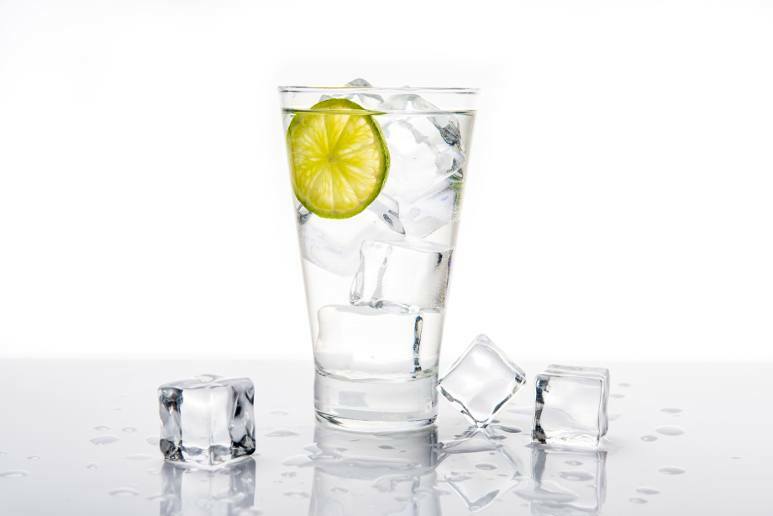 Sparkling water, unsweetened lemonade and hot, unsweetened tea (or at room temperature) are nice alternatives for keeping your body hydrated in hot weather. Your choice of bedding materials can have a significant impact on comfort levels for sleep in hot weather. Cotton, bamboo cloth or linen are the best choices for hot nights because they allow airflow through the cloth. If your sleeper sofa mattress is made of heavy materials that hold the heat, it will be more difficult to stay cool and comfortable during the hot nights. The same is true for a boat mattress or RV mattress. Having a refreshing shower before you prepare for bed will cool down your body temperature and allow you to feel more comfortable for sleep. Allow your hair to stay wet to help keep you cool during the night. Exercising or sports activities late in the day can increase your body temperature, making it more difficult to cool down for comfortable sleep. Instead, choose quiet activities that allow your body temperature to cool down from your busy day. Heavy meals make your body work harder to digest the food, raising your body temperature and making you feel warmer. Instead, (especially in the evenings) choose a salad or light vegetable dish to allow your digestive system and your body an easier time in hot weather. Choose loose fitting nightwear that allows the air to circulate to your skin. Tight clothing increases sweating and discomfort. Lightweight, natural fabrics are the best choice. Chilling your bedding in the freezer before you bedtime will help to keep you cool, allowing you to fall asleep faster and stay asleep throughout the night. Whether you are spending the summer night at home or in an RV or boat, a little foresight will provide a cooler, more comfortable sleeping experience. However if you tend to feel too hot during summer nights, and you have tried all the options outlined above and other techniques to improve your sleeping zone, but you feel nothing works, you might need to look to your mattress as well. While memory foam replacement mattresses come with a series of benefits , memory foam does retain heat, which might make such a mattress a little bit too hot. In the case of sofa bed mattresses you don’t have to worry as you probably don’t have a memory foam sofa mattress, but in case of memory foam RV mattresses or marine mattresses, you might want to consider a simple foam mattress. This entry was posted in Sleeping and tagged Get comfy.